Performance doesn’t need to come at the expense of comfort. For proof, look no further than the Sportmachine 120. 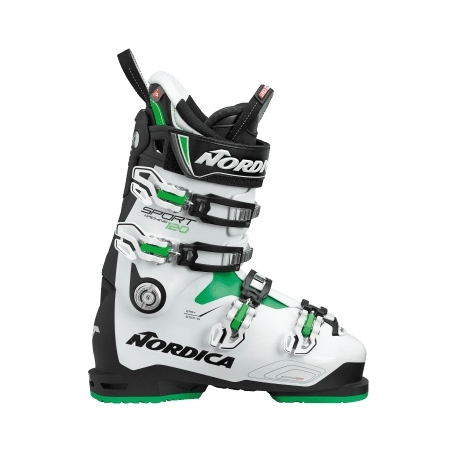 Inspired by our legendary Speedmachine boots, it sports a wider last that can accommodate high-volume feet and an aggressive flex just slightly more forgiving than the Sportmachine 130. 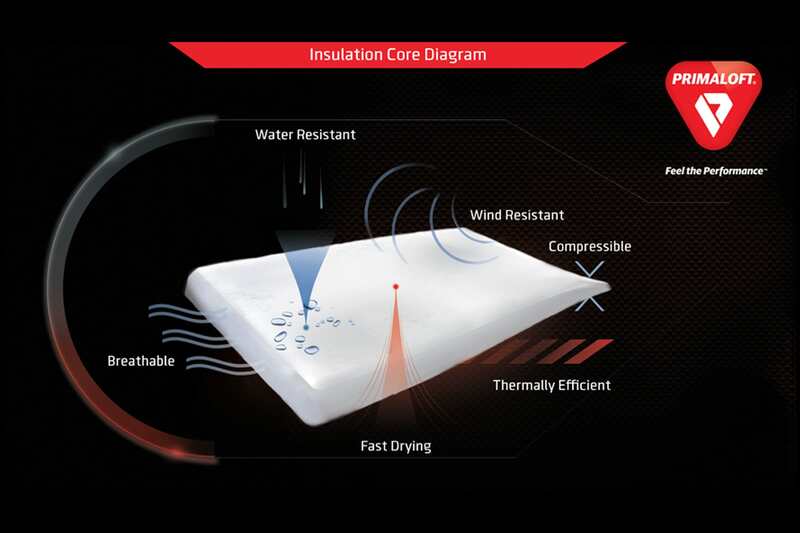 Primaloft insulation provides additional warmth while its premium liner and shell can readily be customized for a more personalized fit. 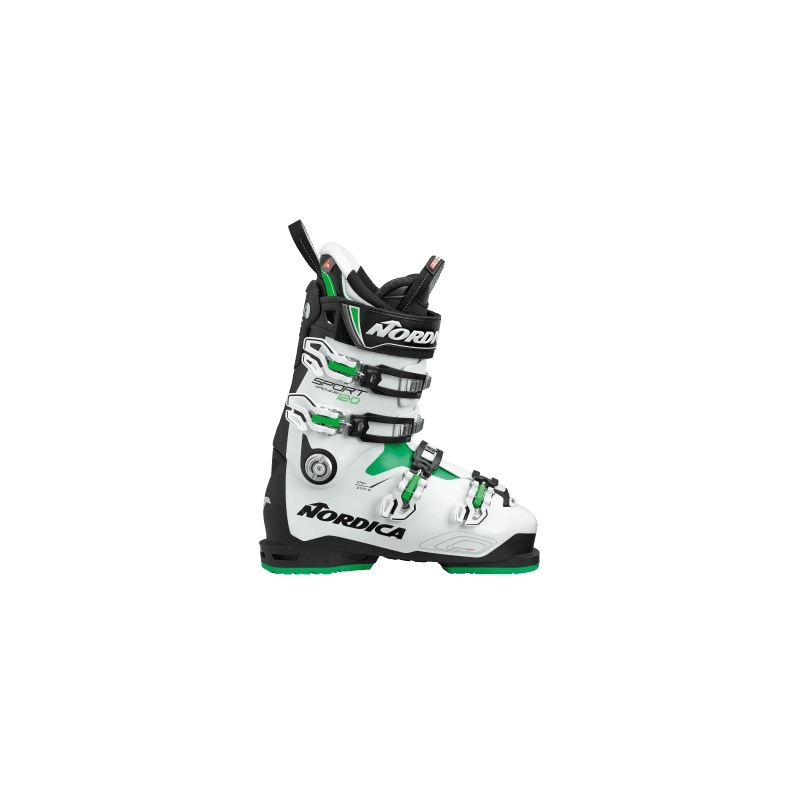 As fluid as it is responsive, it’s a true performance-oriented recreational boot. From first chair to last, the Sportmachine 120 can handle anything that comes your way.